When San Francisco bay area homeowners are searching for a home theater, or audio-video professional to assist them with the latest in home theater, audio-video, and automation technologies, more have turned to Award Winning Digital Living. Digital Living designs and integrates extremely reliable and easy to use home technology solutions. Whether it is a simple flat panel TV installation, whole house-property audio system, or a dedicated home theater room, Digital Living will transform your living spaces with the latest media technologies. 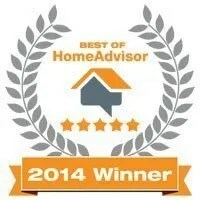 Digital Living can design and install a system that meets your budget and exceeds your expectations. 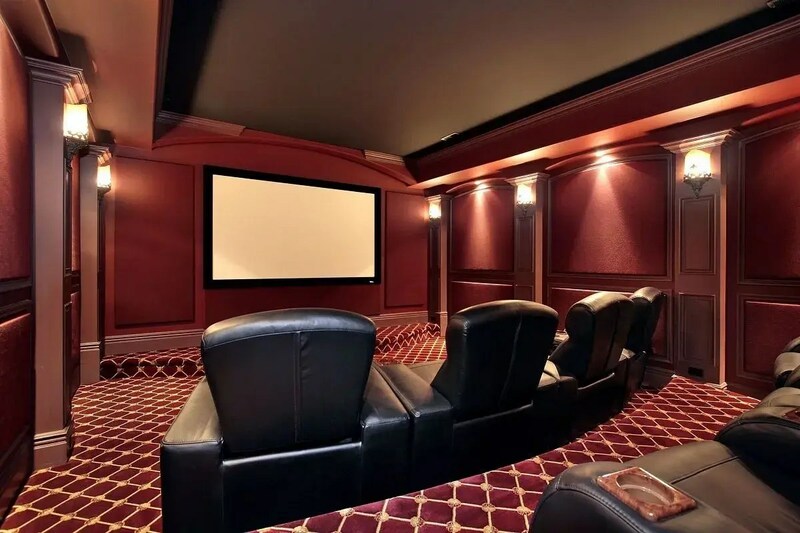 Contact us today for more information on installing your home theater, multi-zone audio, outdoor audio, TV wallmount or media room system in your Sonoma County home. To schedule a FREE initial design consultation, send us an email or call (877) 415-4158 today.